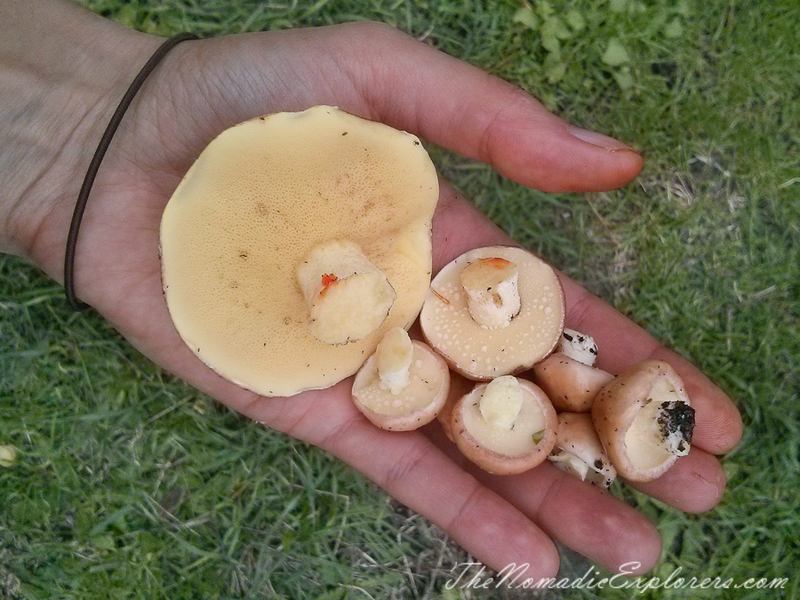 Mushroom picking is one of our favourite things to do in autumn. We usually pick them in the Mount Macedon’s forests, but this weekend we decided to explore another area - Mornington Peninsula. 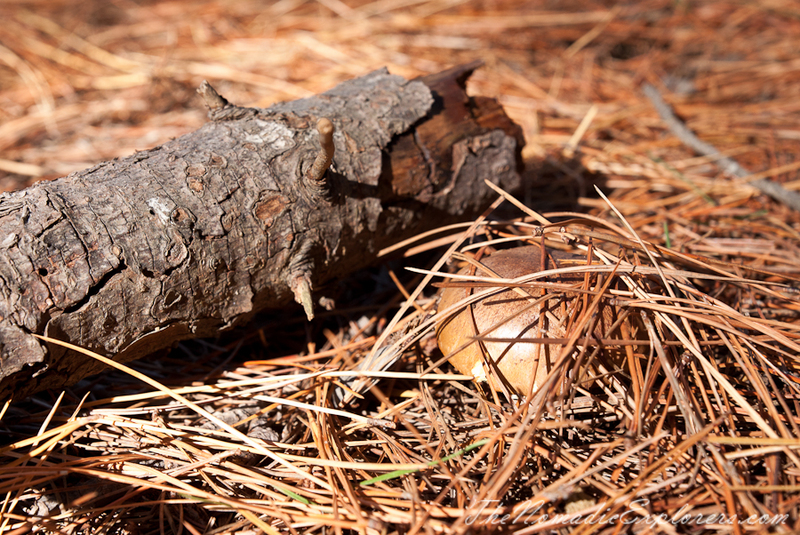 The mushrooms are found in many locations on the peninsula, including down at Dromana, Merricks and Red Hill. Internet suggested to drive around the Red Hill Road area as a start, or down any road lined with tall pines, and keep the eyes peeled. 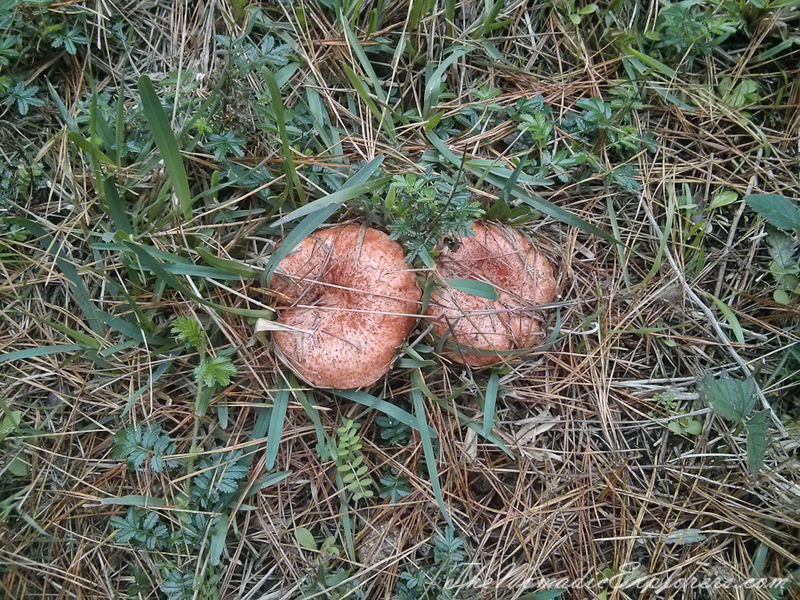 We did as it was said and, hooray, found lots of Slippery Jack’s (suillus luteus) and Saffron Milk Caps/Pines (lactarius deliciosus)! 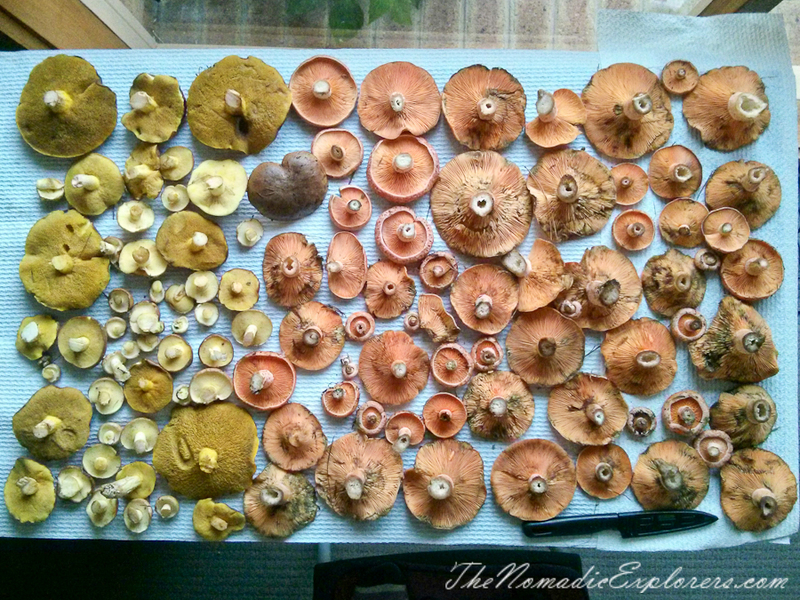 Remember, with 10,000 species of fungi in Australia, 7000 of which haven't even been named yet, it's advised not to pick wild mushrooms unless you are confident you know what you are looking for. To be safe, just go for what you know. 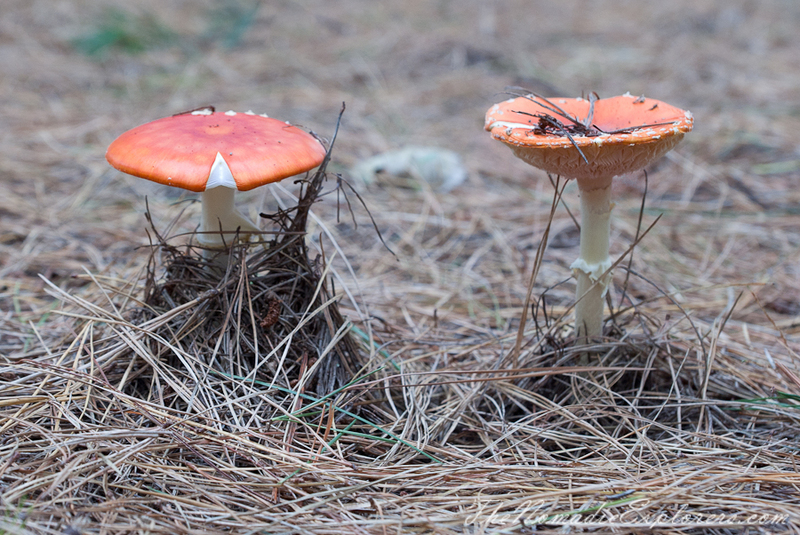 A Saffron Milk Cap is a very obvious mushroom since it has an inky saffron colour that will come off on your hands and knife upon touching it. 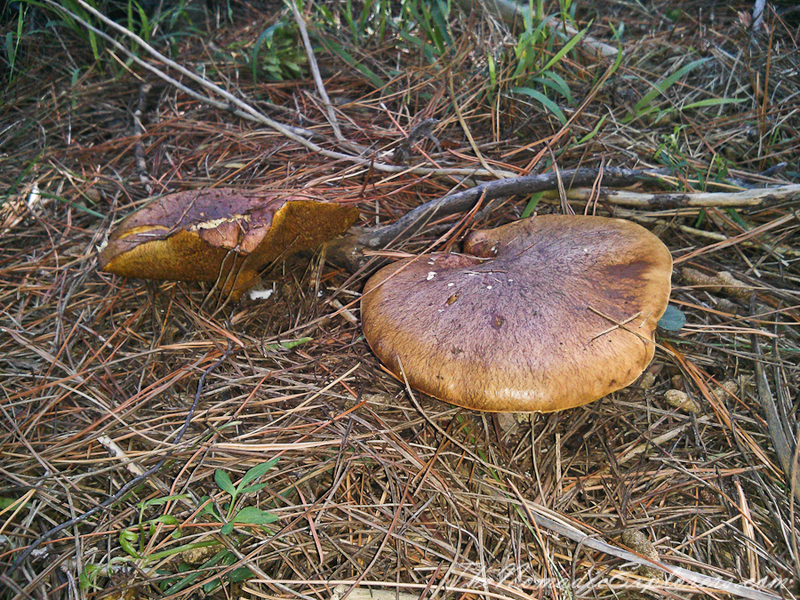 They have a light orange-brown top, and a veined underside. 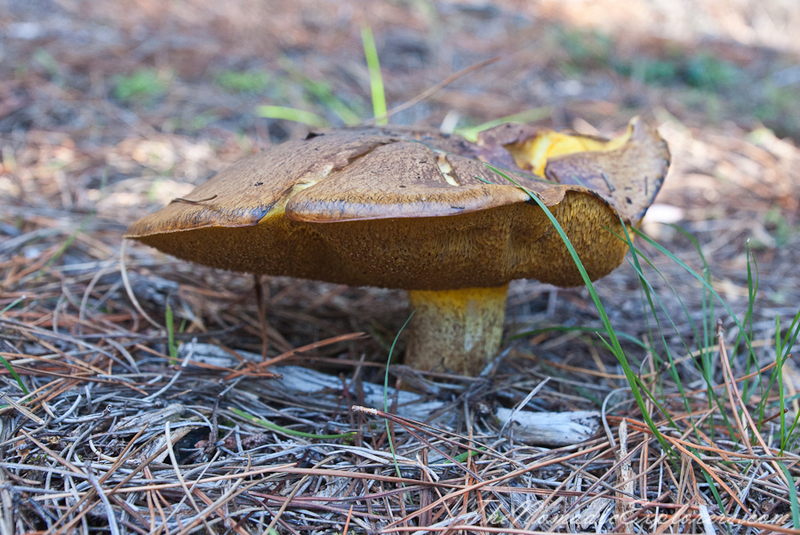 Once someone points out a Slippery Jack to you they are hard to confuse with any other mushroom. 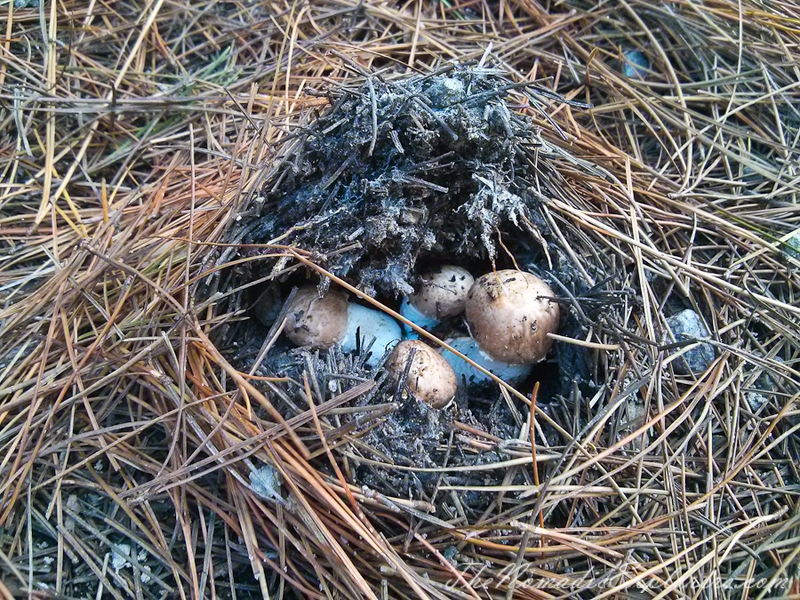 Topped with a classic mushroom-coloured head that is very slimy, they will have dirt and needles stuck on top of them. They grow in clumps or as singles. They can grow quite large and have a sponge-like underside. 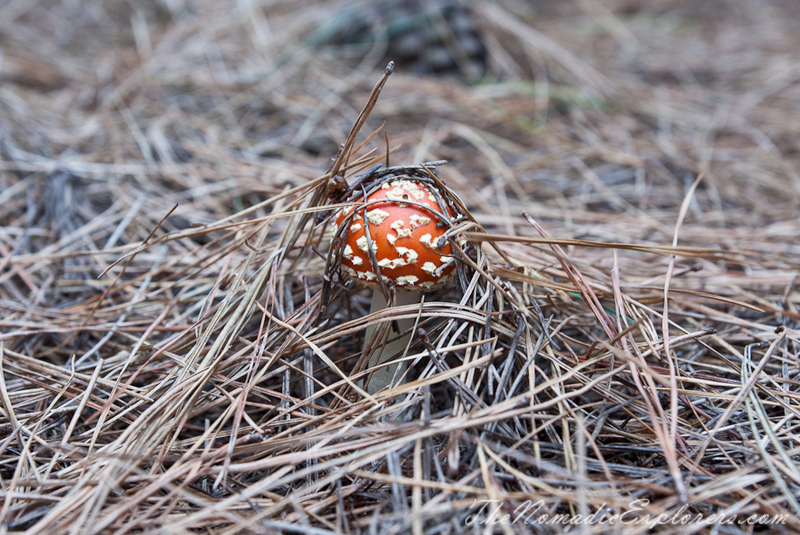 Beware of the fairy toadstool mushroom! 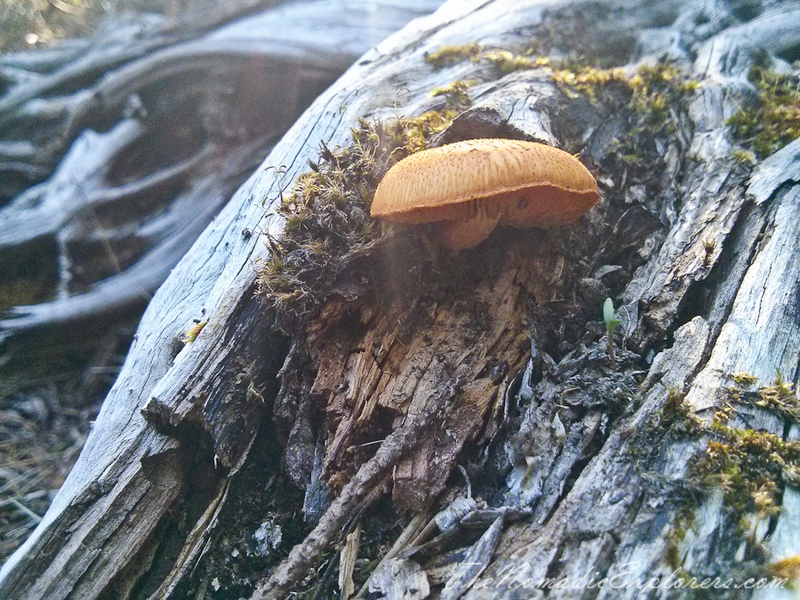 It also grows around Slippery Jack's and Saffron Milk Caps in the same conditions. They are very poisonous - do not consume them! I peeled Slippery Jack's and boiled them for 20min. Saffron Milk Caps were simply cooked for 10 minutes with olive oil. 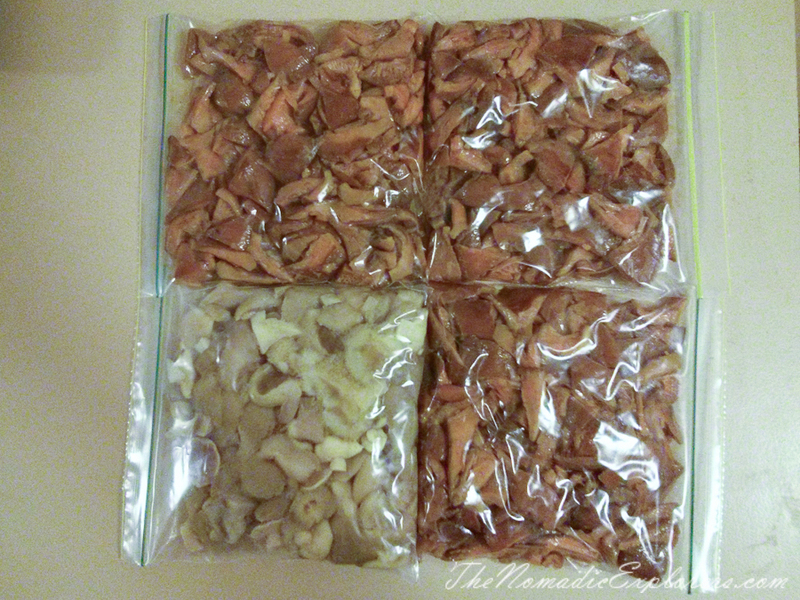 These mushrooms were freezed to use later in risotto / pies and/or with fried potato.